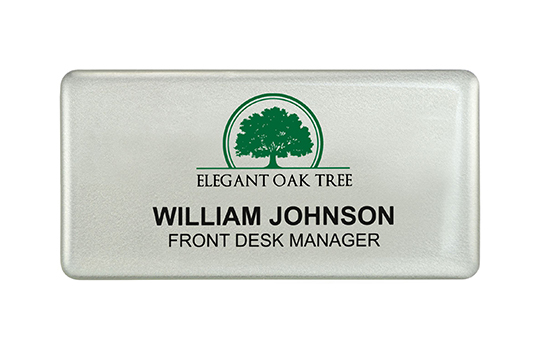 Selfit® Badges: Reusable, professional looking badges that are scratch-resistant and long-lasting. 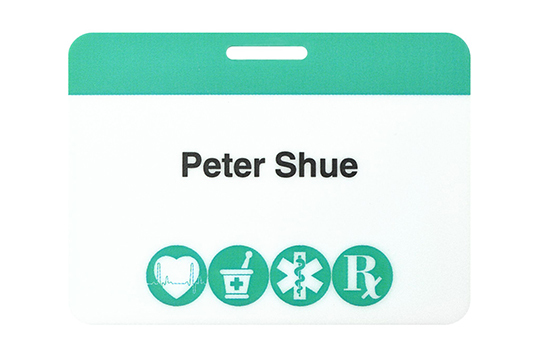 Printed inserts slide in and out easily using the thumb-notch feature on the back of the badge. 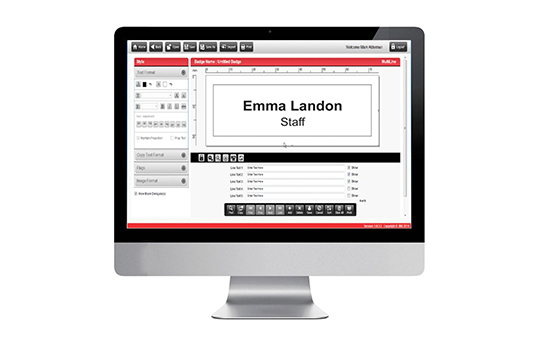 Use our Selfit® Software to print inserts on-site and create quality badges quickly and easily. 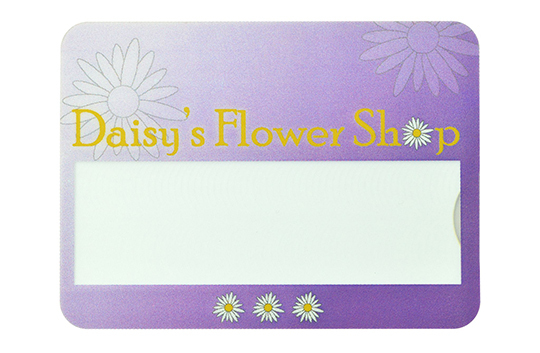 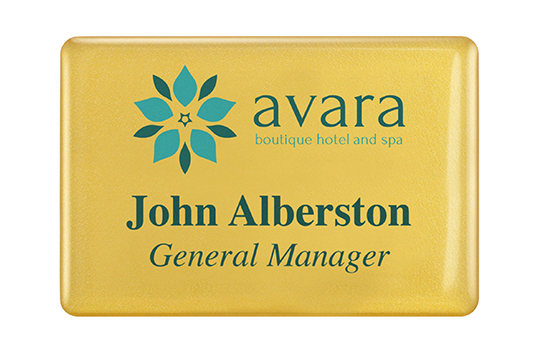 Polar® Badges: This reusable solution creates a prestigious look with a metallic finish. 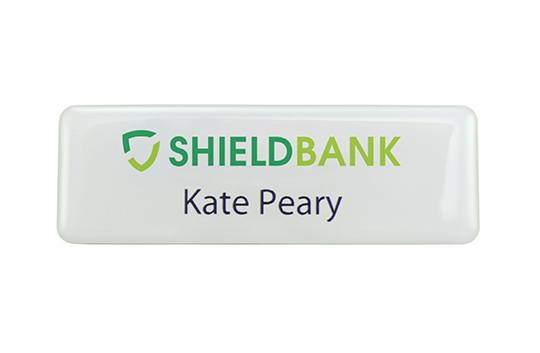 Easily slide printed insert behind the flexible, scratch resistant shield. 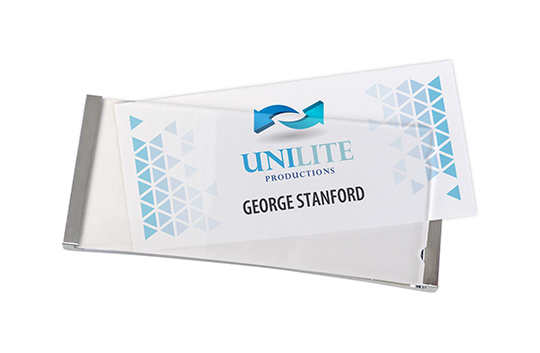 DigiLine Badges: Top-quality, eye-catching badges available in small quantities. 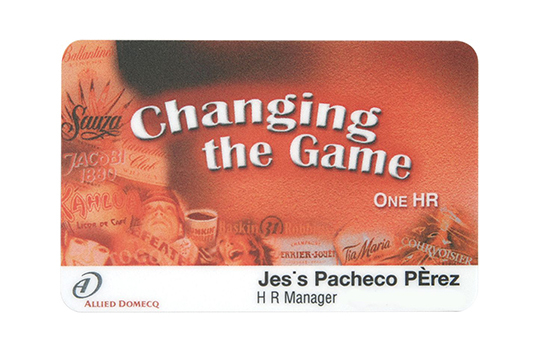 This full-color, digitally printed badge includes a high-gloss resin finish that adds a touch of class. 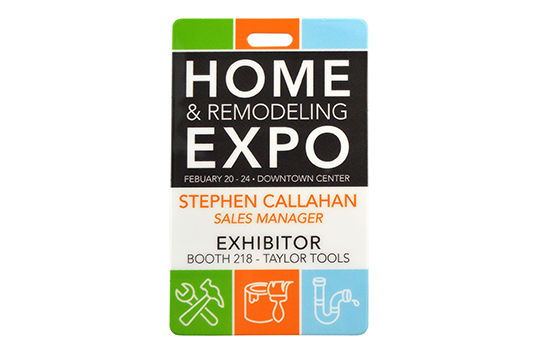 Xpress Badges: These high-quality, double-sided, laminated badges have many custom options available such as printing maps and QR codes - perfect for your next event or conference. 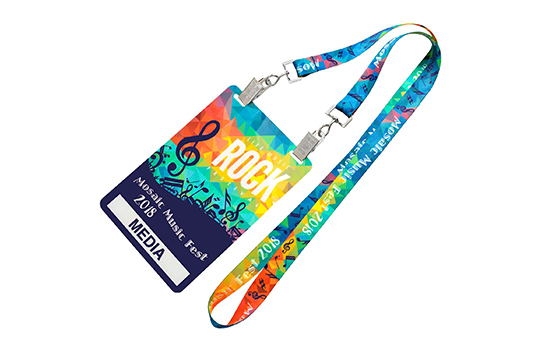 Event Badges: Top quality event badges that are highly customizable and ideal for name badges or specific events. 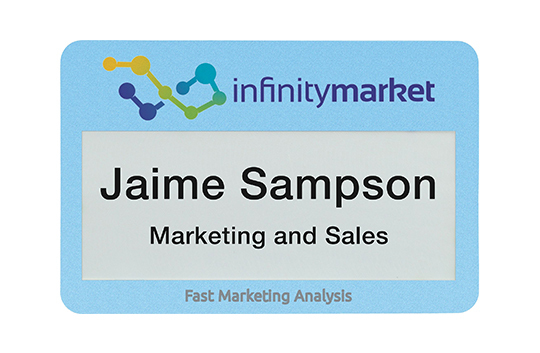 With single or dual-sided printing, your badges can display a name on one side, and the conference schedule on the other.